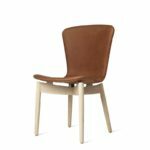 The Mater Shell Dining Chair is now introduced with a new and softer leather upholstery version of the Mater Shell Chair designed by Michael Dreeben. 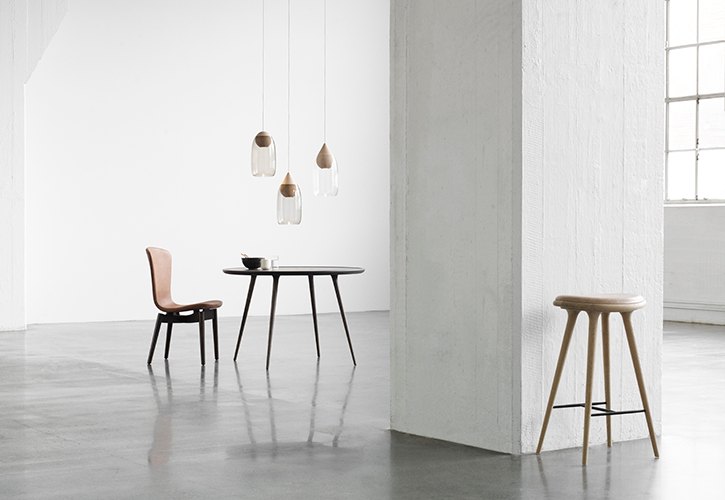 The collaboration with the most recognised Danish leather supplier, Sorensen Leathers, is bringing a new softness and tactility to the Mater collection. Dunes is a premium leather quality of chrome-free aniline leather in an anthrazite black and rust colour giving the material a beautiful and patinated look over time. A layer of foam is making the seating of the chair a more comfortable and soft experience. 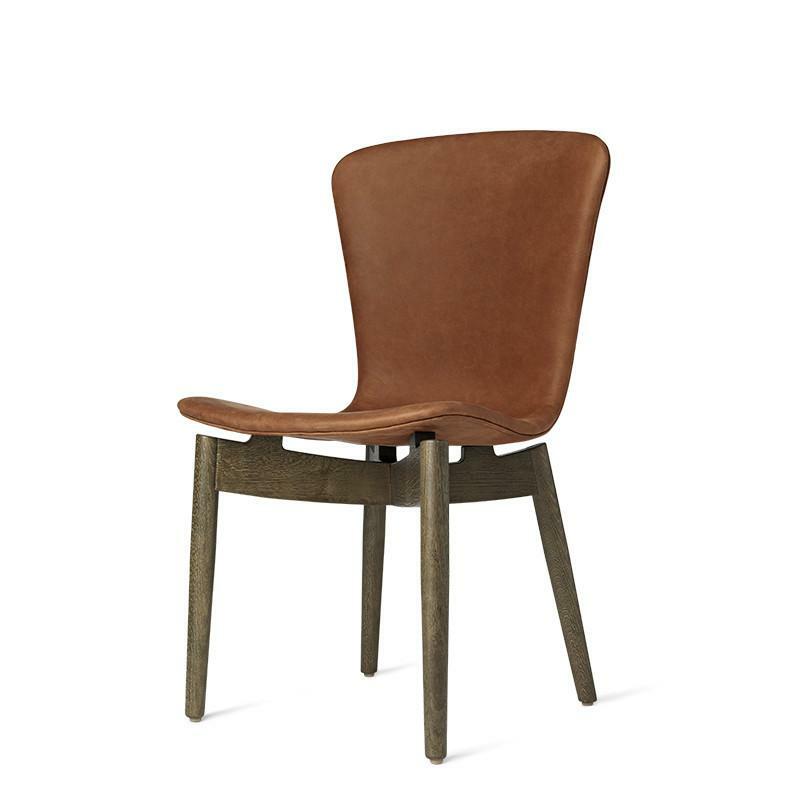 Sorensen Leather Dunes Rust a chrome-free aniline leather.